Locally owned and operated, we make it our priority to give our customers undivided attention and focus. Our customer-oriented attitude translates into providing a higher-quality product and a more enjoyable experience. 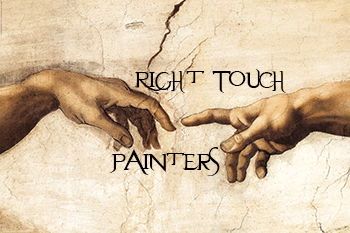 Our staff members are carefully screened, and they specialize in different phases and types of painting. We’re able to handle almost any residential or commercial needs! We are the painters you should call. Give us a call at (732) 503-6259 to schedule your free quote today!